Cue the feelings of despair, disbelief, and the million questions running through your mind like, “What should we do?” If you’re lucky, you have the resources and are surrounded by the most qualified staff with cutting edge equipment and facilities. If you’re not, your child’s probability of survival can be drastically reduced. Our family faced these odds when two of our members, Andrik & Michelle, became parents for the first time. 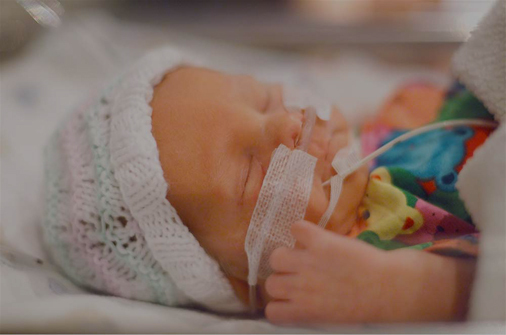 This story truly begins with Alexia: a 31-week old preemie, 2.5 pounds of pure grace and the spirit of a warrior. Despite being born in one of Guatemala’s best hospitals, due to her small size and additional complications, the recommendation across the board was, “Take her to the U.S.” Many calls to children’s hospitals across the country, and one ambulance plane later, they were relieved to arrive at Johns Hopkins All Children’s Hospital, in St. Petersburg, Florida. This is where Andrik & Michelle came into their own as parents, and where they not only watched their daughter survive, but more importantly thrive. For Andrik, Johns Hopkins All Children’s Hospital felt like a safe haven for his family where the doctors and nurses were as invested in Alexia’s well-being as he was. Being told, “She is yours,” provided him with the possibility for a close connection with his daughter, and the confidence to become her safe place. 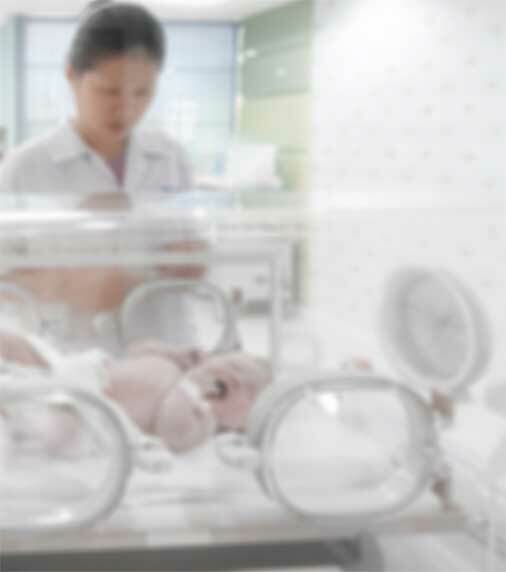 For Michelle, coming from a hospital where she was not allowed to touch her baby, to one that encouraged hours of parent-child skin-to-skin contact, was a return to sanity. Like these examples, there are a million more. They both credit their Johns Hopkins All Children’s Hospital team in large part for Alexia’s full recovery. The difference in care, guidance, and support they received as a family was like night and day. They were fortunate to have the possibility of taking Alexia out of Guatemala, knowing full well that many others cannot. Experiencing Alexia’s struggle first hand was a call to action for all of us—parents, grandparents, uncles, and aunts. Out of an enormous sense of gratitude and humility, we came together as a family and The Nightwatch Foundation was born. Through our programs we seek to enhance caregiver’s knowledge, resources, and confidence. Our hope is that raising the standard of medicine will allow newborns and their families to receive the best care, guidance, and local support. In doing so, more families can be blessed with the fighting chance to bring their newborn home safely. Two million newborns die within a week of being born. Countless others suffer life-threatening complications. Please help us equip caregivers with feasible, life-saving practices.